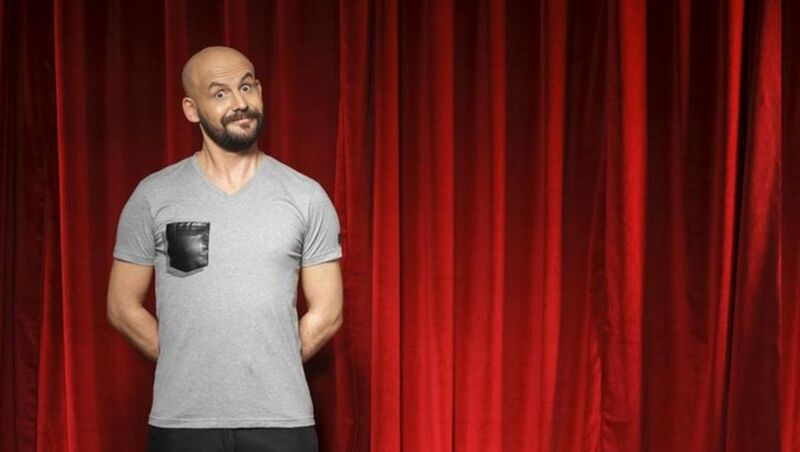 An indictment drafted by the Ankara Chief Public Prosecutor’s Office seeks a consecutive life sentences and additional jail sentence of up to 10 years for Turkish comedian Atalay Demirci on coup charges. Demirci is accused of having links with the Gülen movement, which is accused by Turkish authorities of attempting to overthrow the constitutional order, the Turkish government and the Turkish Parliament. In the indictment, Twitter messages between Demirci and former Turkish football player Hakan Şükür and Enes Kanter, a Turkish basketball player in the NBA, who are also accused of having links to the Gülen movement, are cited as evidence for Demirci’s links to the Gülen movement.